Visitor opening times: For an experimental period we are now keeping the church open from approximately 8:30am to dusk. CCTV is in operation. 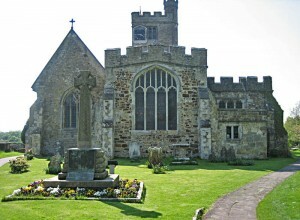 All Saints Biddenden is well worth a stop for people visiting nearby Sissinghurst Castle Garden. There is evidence that there was a church in Biddenden at the time of the Norman conquest in 1066, but it was not the one we see now. 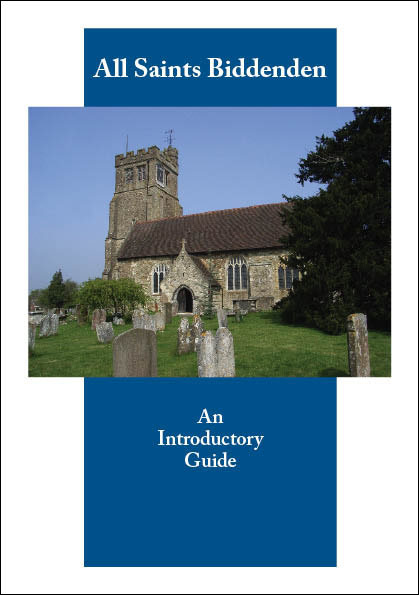 Today’s church is believed to have been built largely in the mid to late 1200s of local sandstone, with some later use of Kentish ragstone, flint and “Bethersden marble”. But construction work did not stop in the 1200s. All Saints was enlarged and re-ordered according to the village’s increasing prosperity, transient political ideologies or simply the changing needs and pressures of modern life. The building you admire today is essentially by, for and about the people who shaped it. Throughout its 700-year history you will encounter religious upheaval and extravagant philanthropy, martyrdom and legendary personalities. Their lives have woven a thread of continuity through this place of worship that has stood at the community’s heart for hundreds of years. Find out out more in the history booklet, available in the church. Coffee Call in Thursday’s 10-11:15am. Every Thursday morning all year round 10am to 11:15am we offer tea, coffee and chat to locals residents and visitors alike. We have a range of imaginative gifts, including probably the most unusual tea towel in Kent. 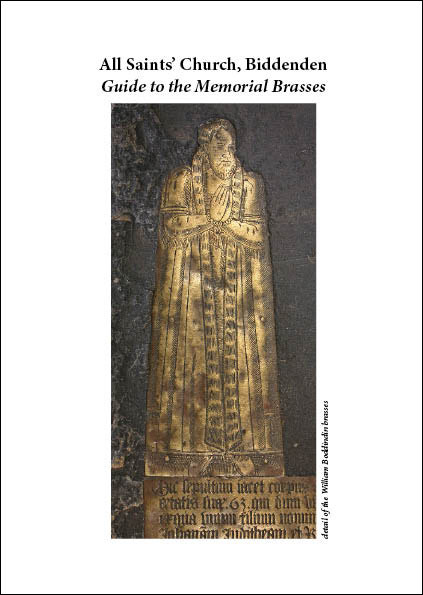 Booklets are on sale in the church to help guide you round the building and its famous collection of brasses, and to take home as souvenirs. While you’re looking round, let your children tackle our church quiz while you’re looking round the church. Click on the drawing to download and print the quiz ahead of your visit. 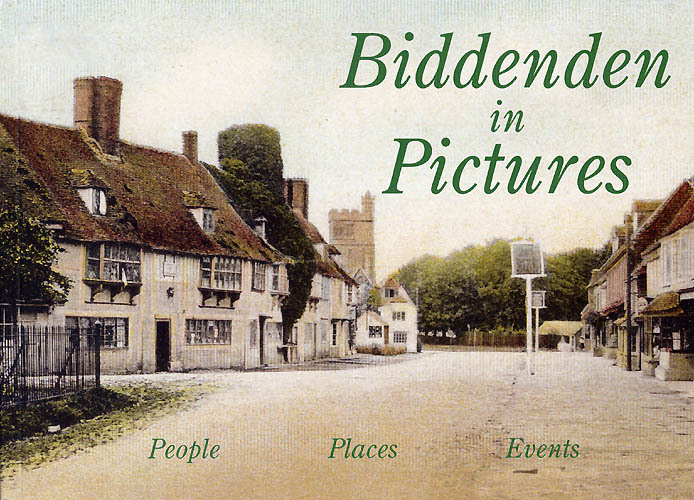 A pictorial history of Biddenden in photographs is published by Biddenden Local History Society and can be bought online from YouByYou Books. 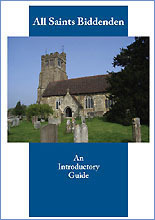 The book includes previously unpublished old photographs of people, places and events in the village, with views including the High Street and All Saints Church.